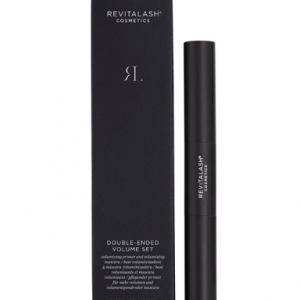 RevitaLash Cosmetics is known for its award-winning formulations and ground-breaking approach to eyelash growth and repair. 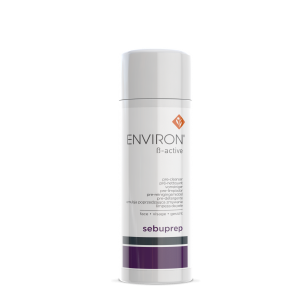 The specialist company was formed by Dr Brinkenhoff, whose mission is to create a range of cosmetic products that enhance natural beauty and deliver superior revitalisation for the mind, body and spirit. Currently at the forefront of lash and hair growth innovation, the RevitaLash brand remains committed to enhancing natural beauty for men and women all over the world. At All About You, we are proud stockists of the RevitaLash product line, including the RevitaLash Advanced Conditioner and Volumising Mascara. In as little as six weeks, expect dramatic results for longer, thicker and more dazzling eyelashes. All products by RevitaLash are clinically tested, ophthalmologist-reviewed, dermatologist-reviewed and hypo-allergenic. The RevitaLash Advanced Conditioner, one of the brand’s most popular products, is engineered with powerful peptides and soothing, anti-inflammatory botanicals. This formula offers a gentle solution to condition the lashes for a dramatic yet natural look. The RevitaLash Conditioner comes with an easy-to-use applicator with anti-microbial properties ideal for daily use. The volumising mascara comes with an hourglass brush that hugs the lash line for a more precise application. Achieve healthier, more beautiful lashes with All About You’s range of RevitaLash products. Take advantage of our special offers and order yours today. Feel free to contact us for any enquiries.